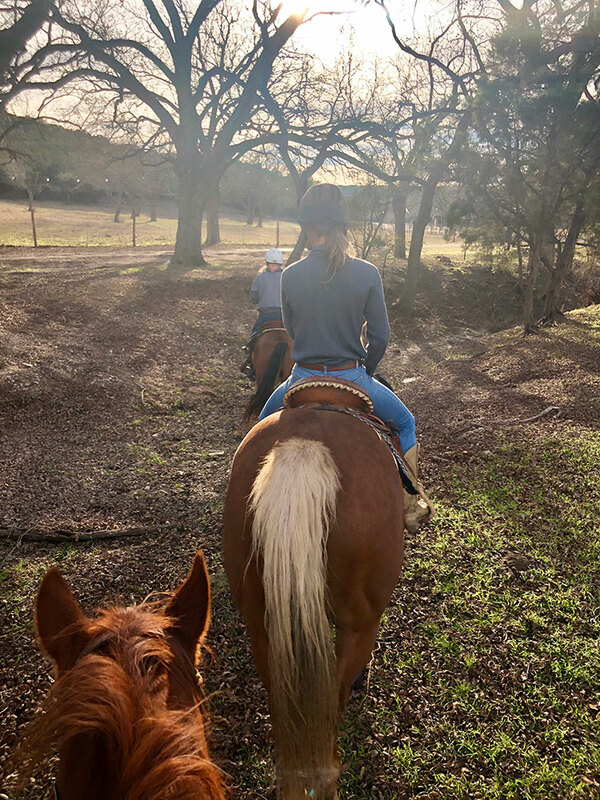 Explore and interact with nature, the wild and livestock animals located within the Montesino Ranch property, riding on quality horses we have available for intermediate to skilled riders. Guests may also request instruction to learn primitive skills such as knife and tomahawk throwing. When you arrive at the stable, you will be fitted with your helmet and given a short lesson in the arena. 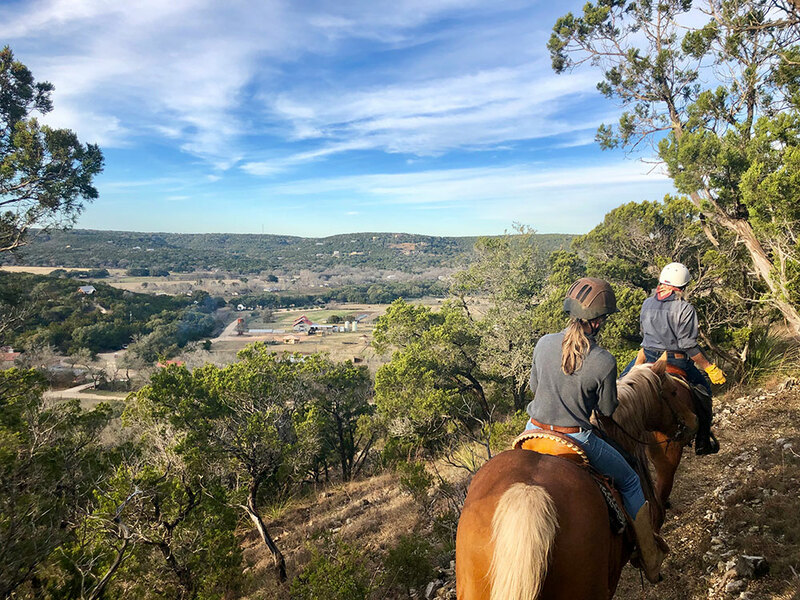 Once comfortable on your horse, we will begin to explore the ranch, riding on the trails with spectacular views along the way. When we reach the top of Montesino Mountain we will take a short rest to stretch our legs, enjoy some snacks and reflect. 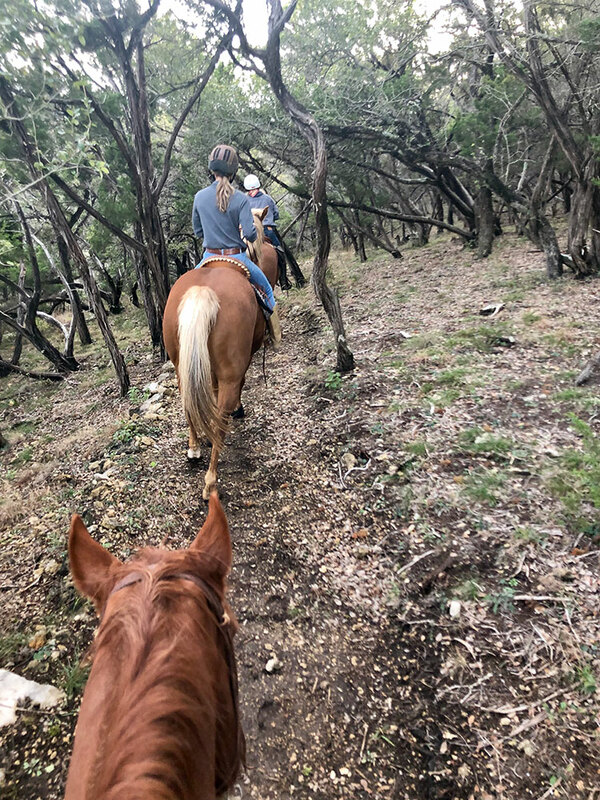 We will then remount and begin our decent back down the valley to the barn. The ride will last approximately 2 hours. You will need to wear long pants and closed toed shoes. Snacks and bottled water included. We can also offer fun riding lessons in the arena for $75 per hour.